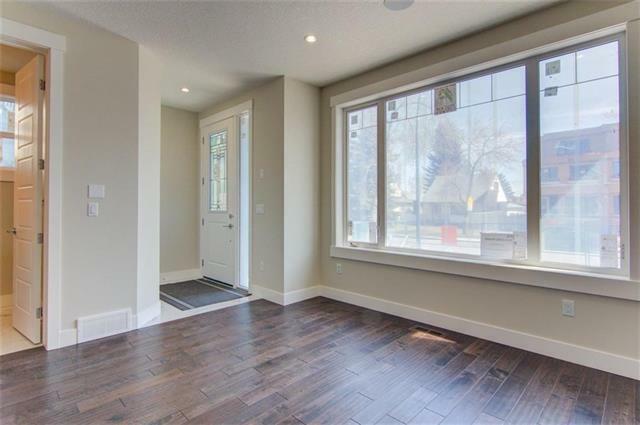 Incredible value for this stunning infill in the heart of Renfrew! 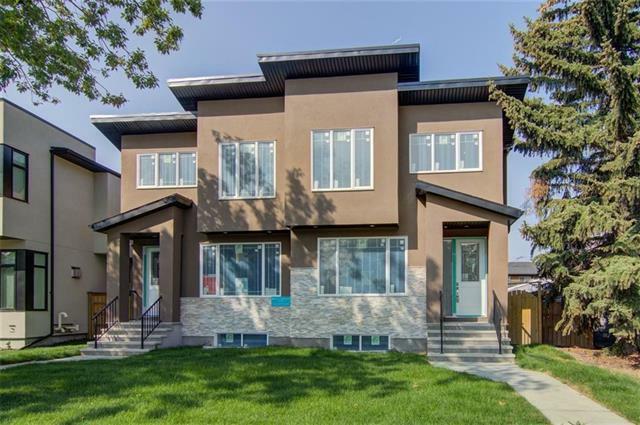 Offering over 2000 SF of total livable space with a sunny West facing backyard, custom mill work, designer lighting, built-in speakers and 9' ceilings throughout. 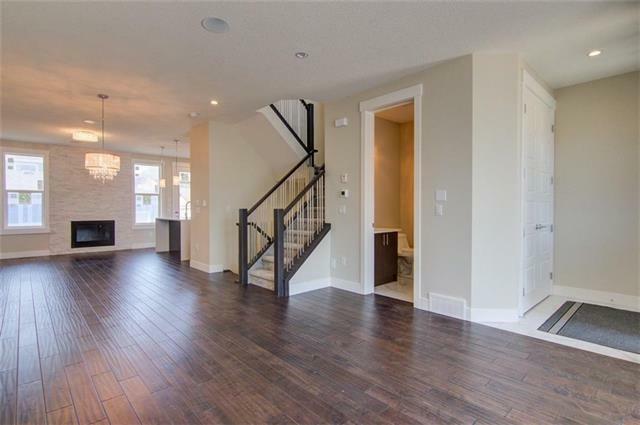 The open main floor offers engineered hardwood floors through-out, a powder room, living room, dining area with an exquisite chandelier, gourmet kitchen with under cabinet lighting, quartz counters, chic tile backsplash & family room with cozy gas fireplace. Upstairs has 3 large bedrooms, 2 bathrooms & a conveniently located laundry room. The master retreat features a walk-in closet with built-ins & 5 piece spa-like ensuite with glass encased shower. The basement is developed & includes a family room with a wet bar & built-in entertainment stand, 4th bedroom & 4 piece bath. 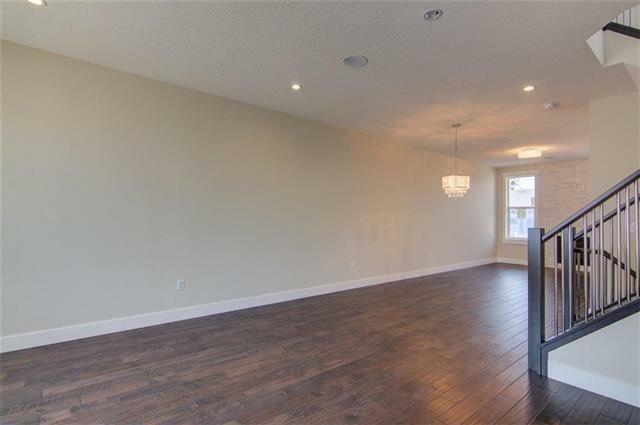 This home will be fenced, landscaped & is complete with a detached double garage!